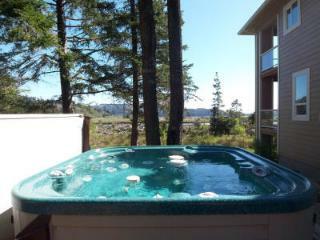 “Awesome Vacation” This was the best vacation. 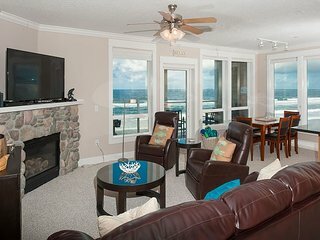 The condo was perfect and had all we needed. 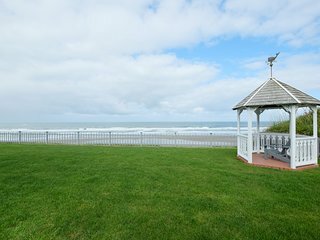 Beach access was fantastic and the view was amazing. 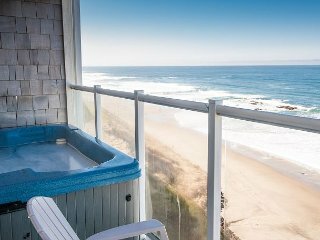 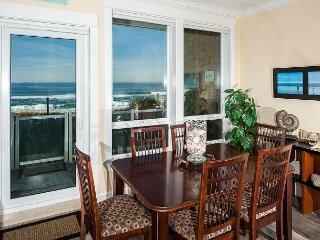 Ocean Whispers - 2nd Floor Oceanfront Condo, Private Hot Tub, Indoor Pool, WiFi! 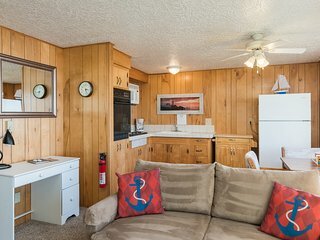 “Mrs” It was small and a little older than I expected, but that was part of the charm. 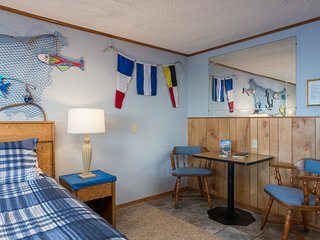 I loved my stay, and will do it again. 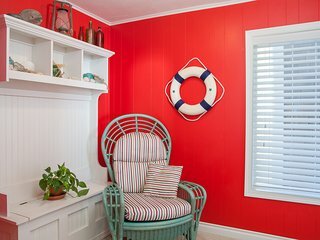 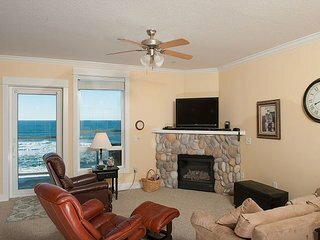 Wave Watchers - Corner, Second Floor Oceanfront Condo, Private Hot Tub, Pool! 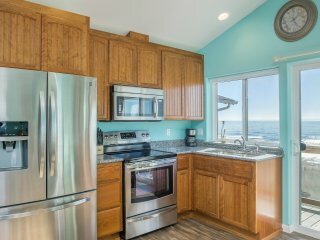 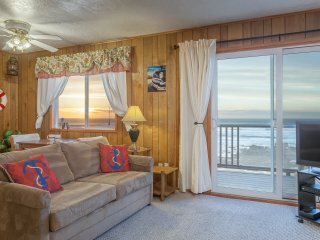 Sand Dollar - Corner Oceanfront Condo, Private Hot Tub, Indoor Pool, Wifi! 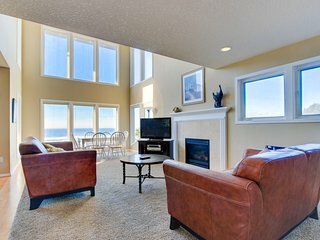 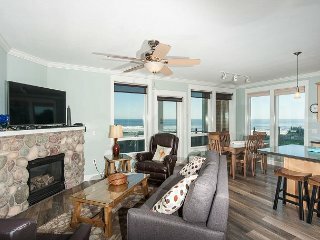 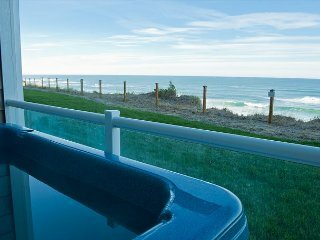 The Tides - Top Floor Oceanfront Condo, Private Hot Tub, Indoor Pool, Wifi! 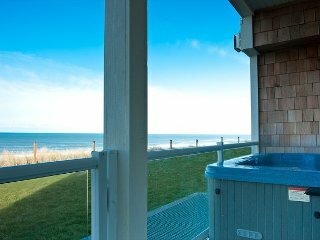 Ocean Retreat - 2nd Floor Oceanfront Condo, Private Hot Tub, Indoor Pool, Wifi! 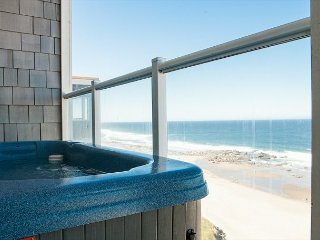 Pacific Treasure - Corner 3rd Floor Oceanfront Condo, Private Hot Tub, Pool! 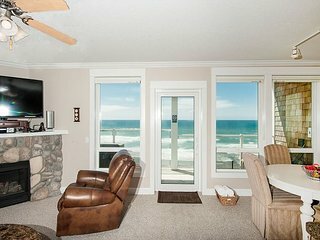 Cape Lookout - Corner Top Floor Oceanfront Condo, Private Hot Tub, Indoor Pool! 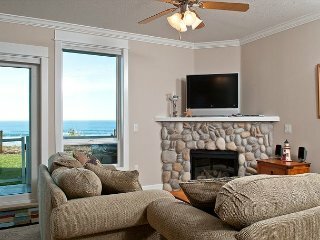 Beautiful in Bella Beach, 2 Masters, 5 Flat Screens! 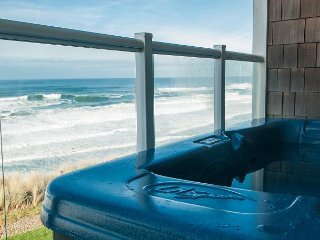 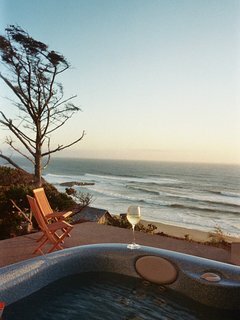 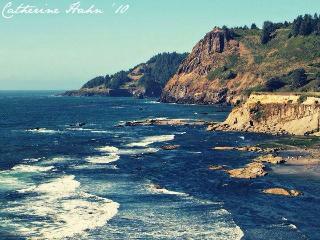 Pacific Escape - Corner Oceanfront Condo, Private Hot Tub, Indoor Pool, Wifi! 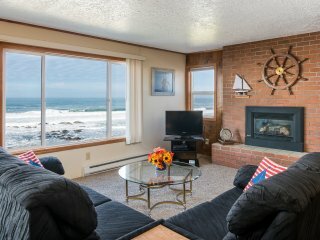 Tidal Treasure - Oceanfront Condo, Private Hot Tub, Indoor Pool, Wifi & More! 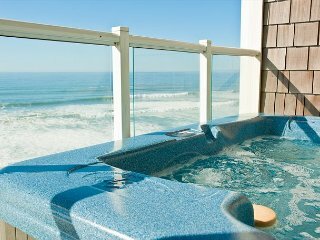 Bella Vista - 3rd Floor, Corner Oceanfront Condo, Private Hot Tub, Indoor Pool! 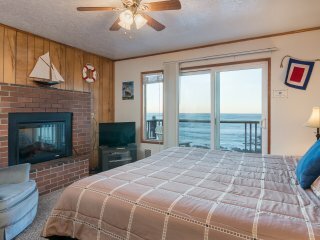 Sea Dreams - 2nd Floor Oceanfront Condo, Private Hot Tub, Indoor Pool, Wifi! 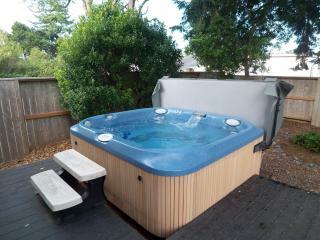 Dog-friendly w/ gorgeous ocean views, private hot tub, on-site golf, great deck! 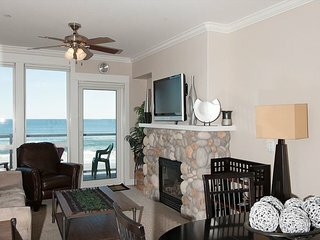 Beach Time - 3rd Floor Oceanfront Condo, Private Hot Tub, Indoor Pool, Wifi! 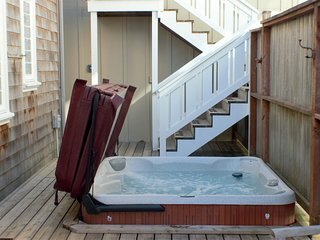 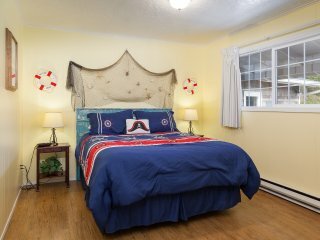 Shared Dream - Corner 2nd Floor Oceanfront Condo, Private Hot Tub, Indoor Pool! 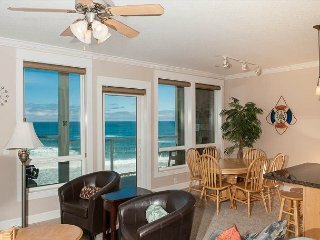 Fair Havens - Oceanfront Condo, Private Hot Tub, Indoor Pool, Wifi & More!